» Made from selected pine. » No additives or coatings, naturally Sawdust, de 3-5 mm. » Humidity less than 10%. » Great heating power, several times higher than then wood. 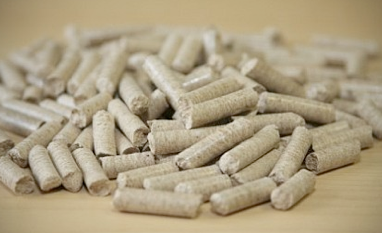 » A nag of 15 Kgs, will last several days in your pellet stove. Bring on the stove or boiler and follow the manufacturer's instructions. FORMAT S » Pine logs 2 to 6 meters in length and 30 to 50 cm thick . » We also have logs of forest biomass .